They're trying to make it rain in the Emirates...it's no longer just a conspiracy theory. On a winter morning in one of the world’s driest and most water-stressed countries, meteorologist Sufian Khaled Farrah watched on the Doppler radar screen as a cold, wet front scudded across the Gulf – and quickly called air traffic controllers. Over the next 15 hours, six twin-engine planes took off from an airfield in Al Ain, on the eastern edge of the United Arab Emirates (UAE), and flew repeatedly into the clouds, firing off 162 flares loaded with tiny particles of potassium chloride and sodium chloride – table salt. By the end of Farrah’s shift at the National Centre of Meteorology and Seismology, a light drizzle was falling across much of the UAE. Farrah had made it rain. With the Gulf region confronting an even hotter, drier future under climate change – potentially testing the limits of human endurance – the UAE’s leadership is hoping to secure the country’s water supply by wringing more moisture out of the clouds. The UAE this month launched an international research prize for weather modification, awarding a first tranche of $5m to researchers from Germany, Japan and the UAE. Such claims hold a lot of promise for the UAE. The country receives less than 100mm rainfall a year, and much of that is lost to evaporation because of extreme heat. Winter rains, like the one Farrah was involved with, are especially rare. But the country – despite having such natural scarcity – is also one of the world’s biggest per capita consumers of water. Farmers still rely on flood irrigation, pumping out so much water the ground is sinking in some parts of the country. 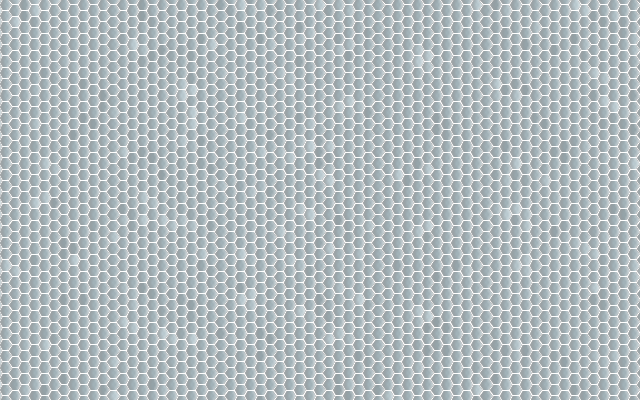 The country has also turned to science to solve its water problem—making artificial rain on demand. 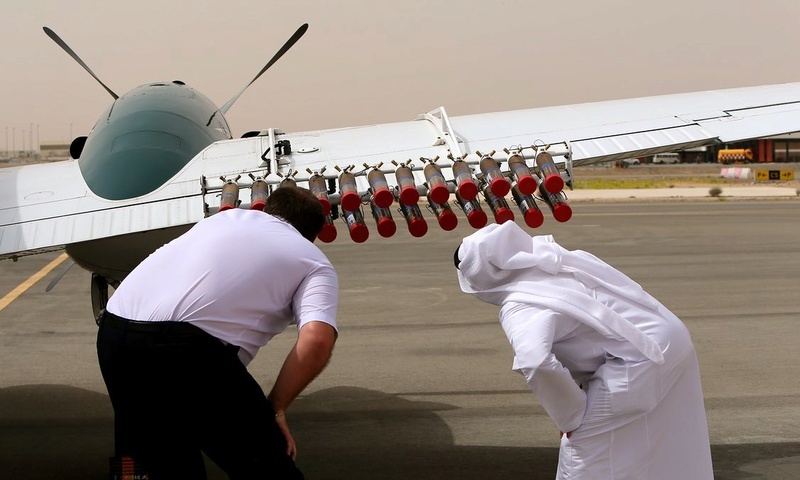 The UAE invested nearly $560,000 last year on 186 cloud-seeding projects, according to Arabian Business. The weather modification technology, which dates back to the late 1940s, enhances a cloud’s ability to make rainfall by injecting particles that condense water and create precipitation. A meteorologist with the UAE told The National that cloud seeding played a part in March’s record rainfall, during which 11 inches of rain fell in one day, though researchers are still unclear about how effective the technology really is.